My trip to Anaheim with my mom was very fun. 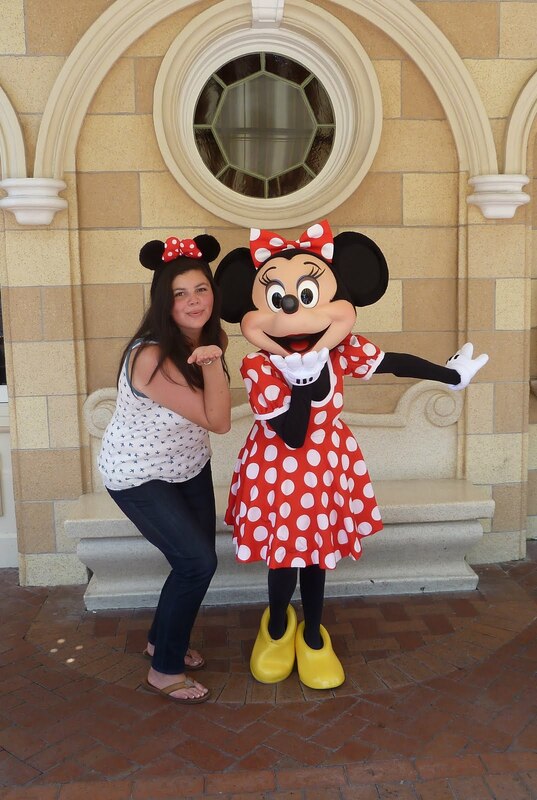 I got to go to Disneyland with Christine and Gaby. It was so good. I was bummed that Summer couldn’t make it since she was sick, but I’m glad that I got to see her at home the following weekend. We watched Beauty & the Beast with my mom, sister, and Tiff at the Golden Gate Theater, and that was great. 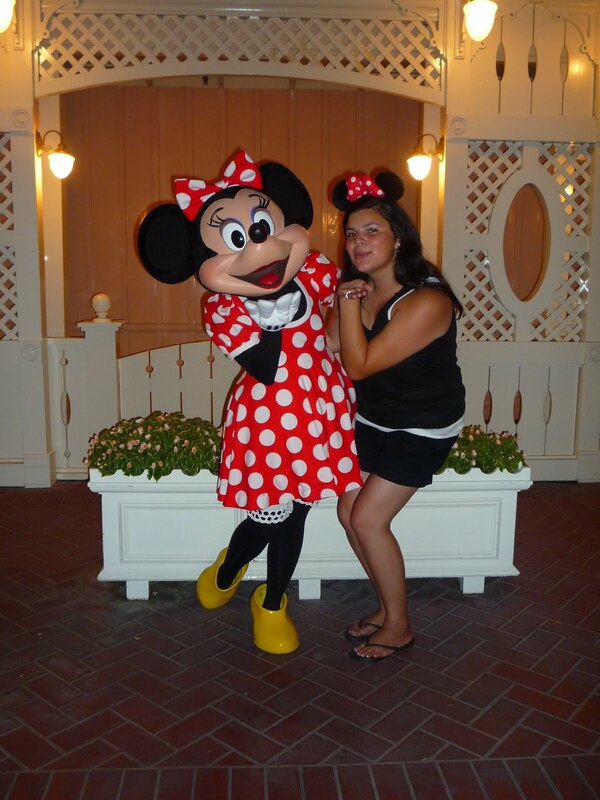 And yes, I realize that I look pretty much the same in every single one of these… But so does Minnie, and it’s ok. I like consistency anyway. 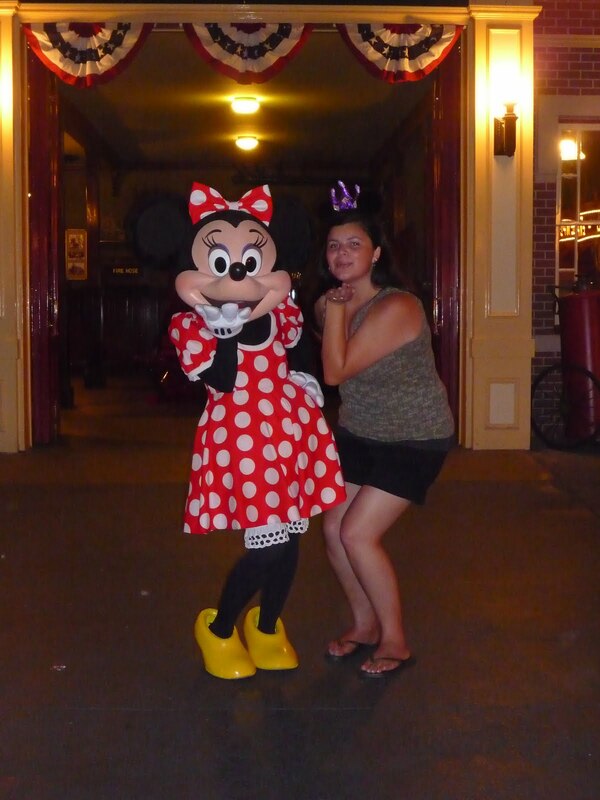 I think for two of the days it was the same Minnie because she was exceptionally short, haha. Oh man, I HOPE she remembered/recognized me lol. hahaha! I bet it was the same girl sometimes. 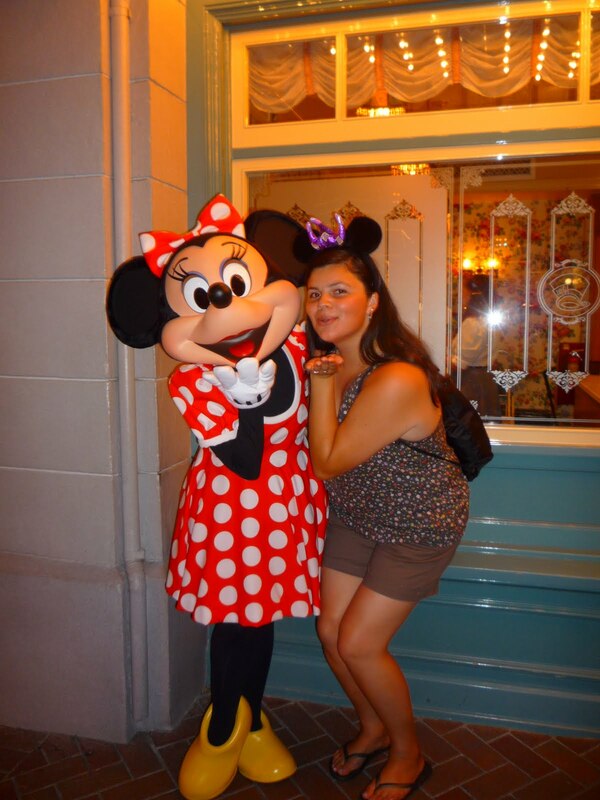 She probably appreciated you minnie love, cause you KNOW whoever it was has minnie love too.